Many of my family and friends have already purchased Vita-Mix blenders, and have raved about them. My mother-in-law, Vereen, showcased and sold them as one of her jobs. My friend Tiffany inspired me when she bought her Vita-Mix reconditioned directly from Vita-Mix. Since I love to cook, and will use all kitchen tools to my advantage, I figured it was time to upgrade my blender. The next recipe I'll be posting, showcases my Vita-Mix as a method of blending the sauce, so be on the lookout for that later today. This blender is amazing, why did I choose this blender versus a Blend-Tec? 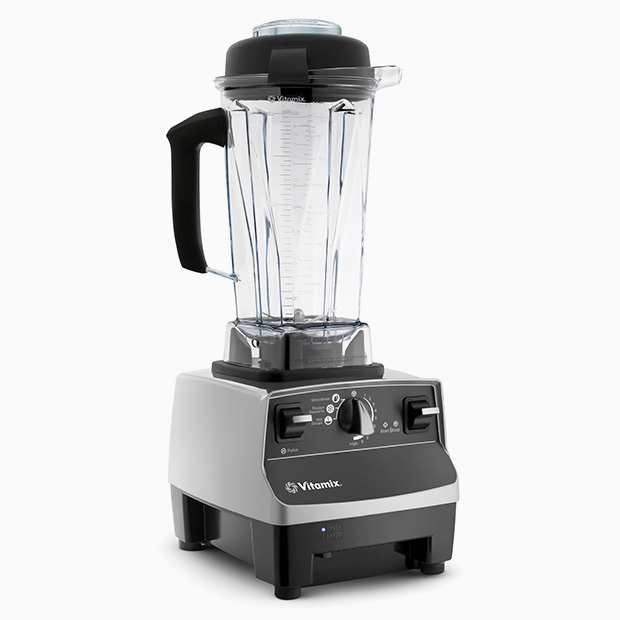 Well I combed through various reviews of the two and the consensus was that the Vita-Mix has a better motor and will outlast the motor of the Blend-Tec. The other consensus I read, is, the Vita-Mix blends green smoothies smoother then Blend-Tec. These two important features sold me on the Vita-Mix. We love smoothies at our house, and I tend to use my kitchen appliances frequently, so it needs to last. We have the platinum finish and we got it from the Vita-Mix site here. If you watch the site and wait, they sometimes have one of the finishes on sale for $299, versus the normal price $379. Another option is to buy it when it is at Costco during a roadshow. Trust me, you will find reasons to use your Vita-Mix if you get one, and your children may also want to use it, like my teenage daughter.